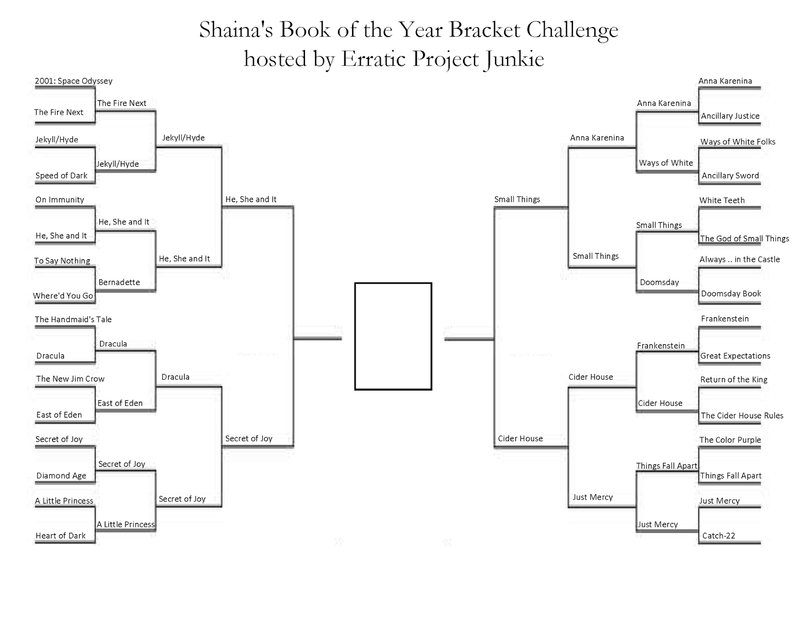 And now to reveal the final four in the Book of the Year (BOTY) Bracket Challenge, hosted by the lovely Elle from Erratic Project Junkie. For the first time, I've found myself doubting which book is going to end up the winner! What kind of witchcraft have you constructed here, Elle?! I suppose the idea of completing a bracket if you already know the book that's going to win is silly, and I'm glad not only to be participating in the challenge but also to potentially be proven wrong in my own predictions. 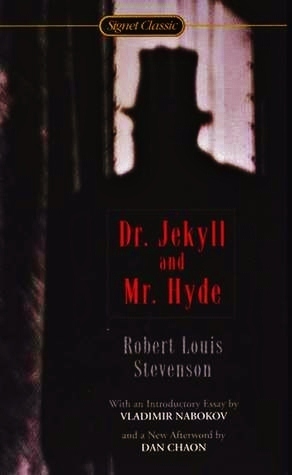 I read The Strange Case of Dr. Jekyll and Mr. Hyde on a train ride home from a summer trip and was immediately drawn in by its spooky setting and the darkness of its themes. 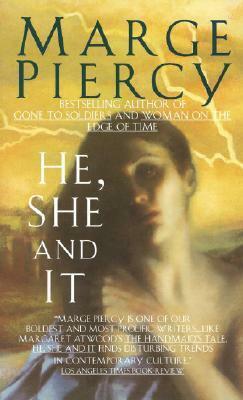 I loved it for many of the same reasons I loved Frankenstein, some of which I mentioned in my Elite Eight post. I also explained exactly why I loved He, She and It in that post. If you've been keeping up, then you shouldn't be surprised to hear that He, She and It takes the win. Dracula was such a good Halloween read—I knew it was a classic, creepy story I should have under my belt, but I didn't expect to enjoy it as much as I did! The format of the story was especially engaging, letting readers rifle through the minds of several characters through a series of letters and diary entries. 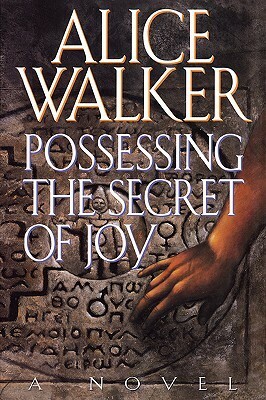 Possessing the Secret of Joy actually followed a similar format (we read from the perspectives of all the main characters), but the subject matter couldn't be more different. This book broke my heart, all the more so because young women still go through what Evelyn/Tashi did, even in developed, Western nations. My bleeding heart and feminist fury made this choice simple. Alice Walker it is. 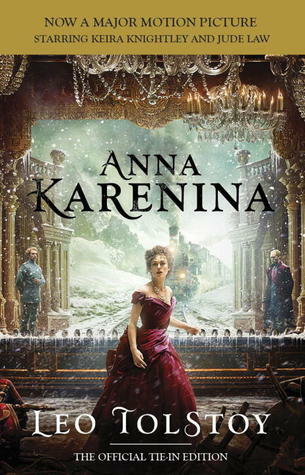 Ah, Anna Karenina. You were the first book I read in 2014, and it took me about three months to finish you. You were a behemoth—a beautifully-written, thoughtful, all-too-human behemoth. I wish I had been blogging back in March, because you would have made for a wonderful post, and the outcome of this match-up might have been different. 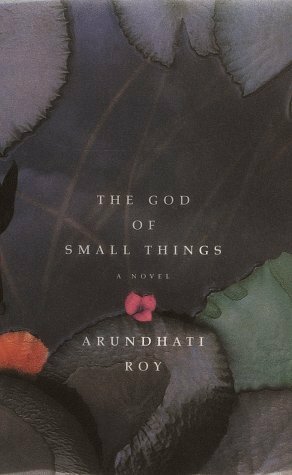 As it is, you've faded from my mind, and, for reasons I've mentioned before, The God of Small Things was such an important read to me in 2014. It takes this round. 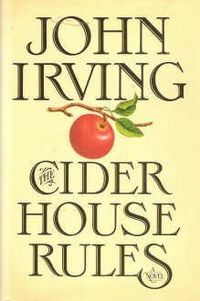 I gushed over The Cider House Rules in my last post. 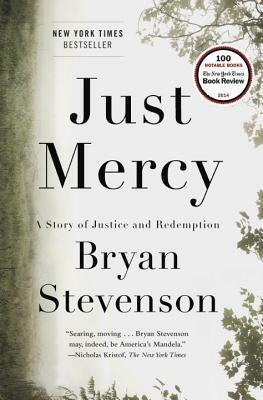 Just Mercy: A Story of Justice and Redemption are the memoirs of Bryan Stevenson, a lawyer who founded the Equal Justice Initiative and devotes his career to challenging wrongful convictions and fighting for the rights of the incarcerated. 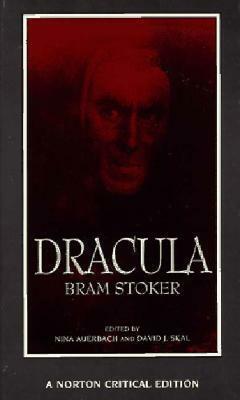 I read and reviewed it late last year. I would put Just Mercy in the same basket as The New Jim Crow, though from a much more personal slant. These issues are important to me and so terribly important for everyone to pay attention to. However, I can't get Cider House out of my mind, and for that reason, the fiction beats out the non-fiction. Can we just leave it at Final Four? These are all good books. Really. Don't make me choose! Show me your brackets! Were you surprised by any of my picks this time? That's a fun experiment! Can't wait to see you whittle it down further! Join in next year, if you like!